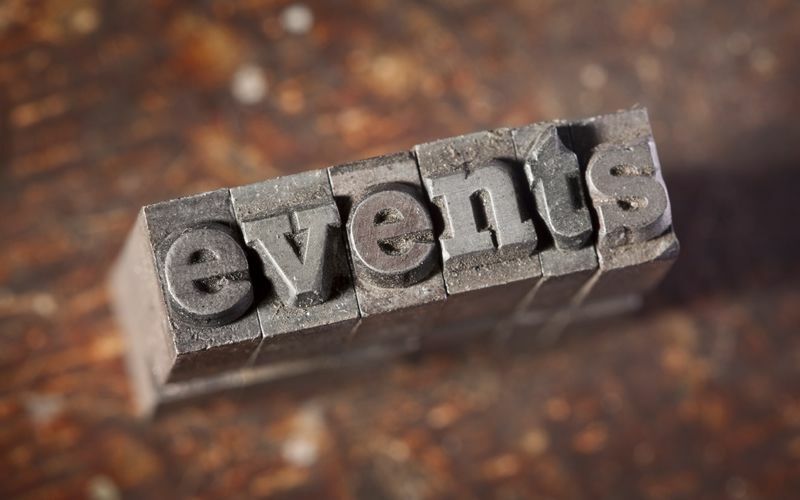 Here’s our list of events in & around Blackburn & Darwen from Monday, 4th January 2016 to Sunday, 10th January 2016. 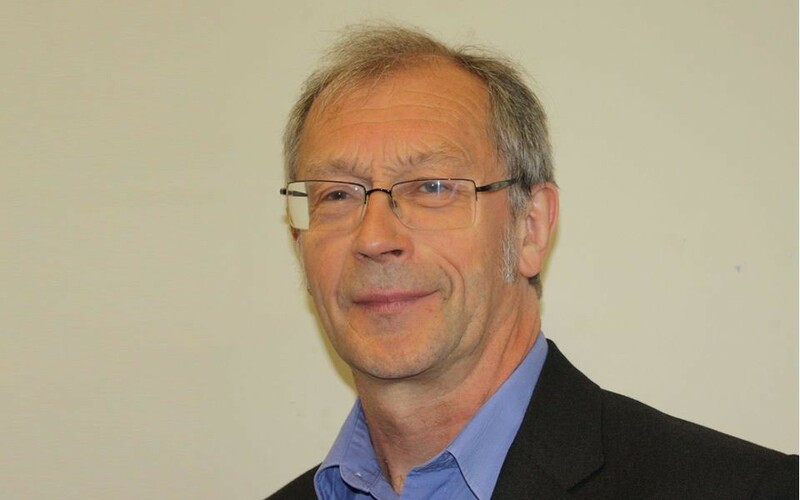 Here is the Council’s Christmas greeting for 2015 to all residents and their families. 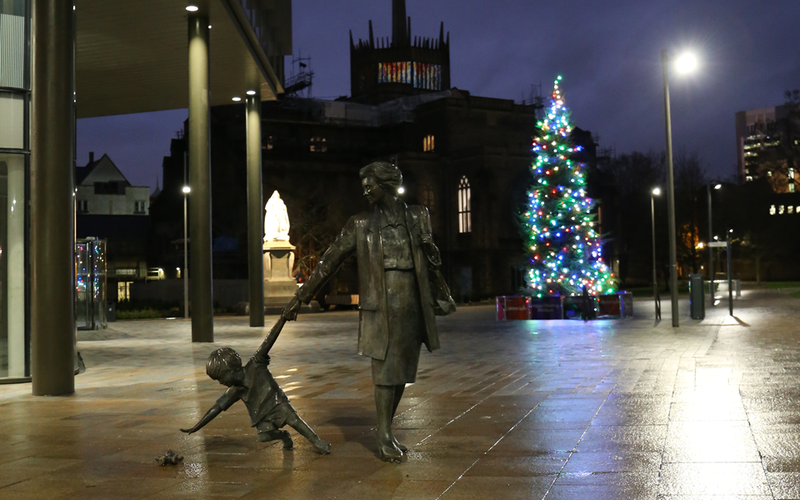 The image was chosen because of the popularity of the grandmother and child sculpture and to showcase the investment taking place in the Cathedral Quarter. Local people are showing Christmas spirit and donating gifts and food to families in need. 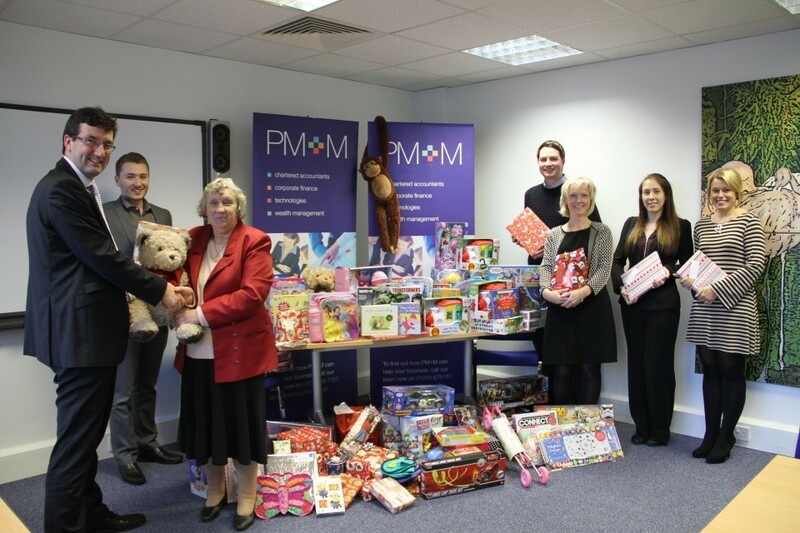 PM+M Chartered Accountants in Blackburn has donated Christmas presents for local children this festive season. 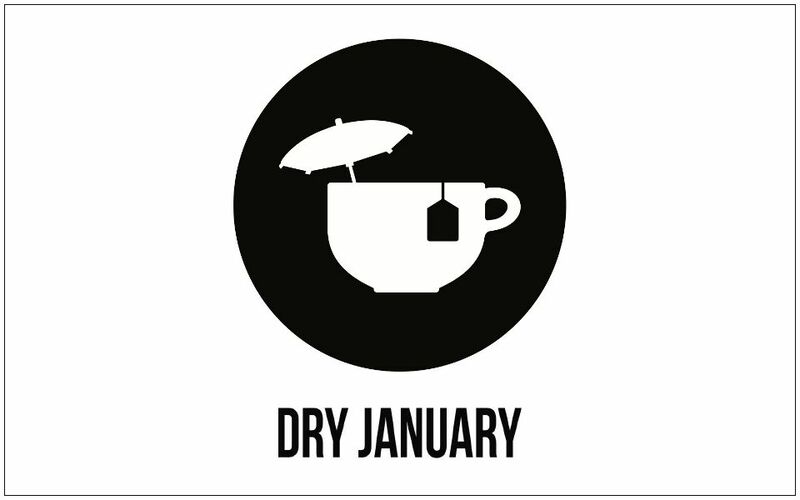 Blackburn with Darwen is backing Dry January again in 2016 – inviting people to sign up and join in with thousands of others taking a break from booze next month. 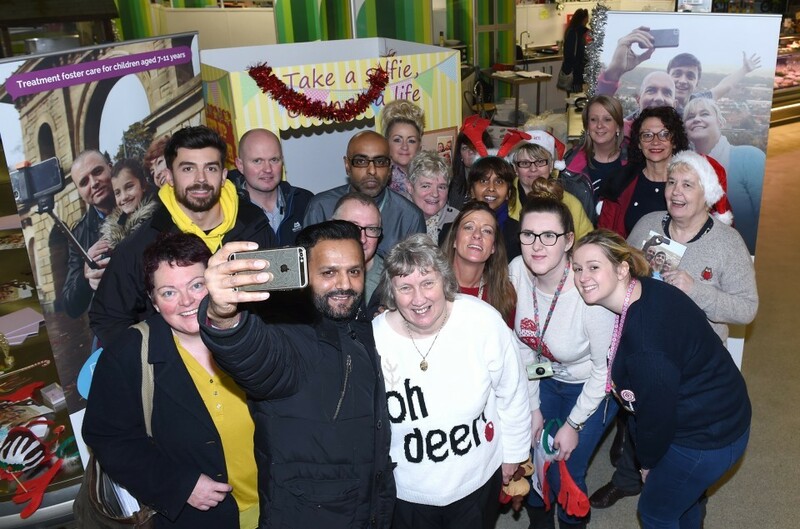 Visitors to Blackburn Market got the chance to learn about fostering and take crazy Christmas photos for the launch of a new campaign. Here’s our list of events in & around Blackburn & Darwen from Monday, 21st December 2015 to Sunday, 3rd January 2016. Children have been given high visibility vests, as part of a drive to improve road safety outside a mosque. 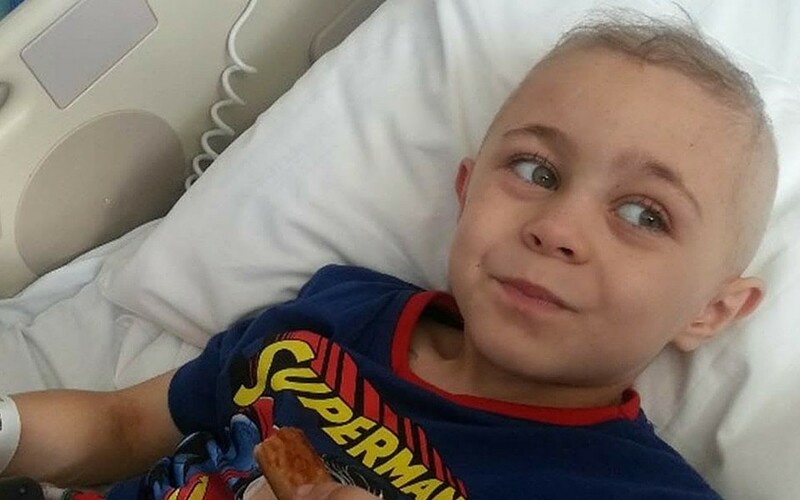 CHARITABLE runners battled through wind, rain and plenty of mud to raise vital funds for a seriously ill little boy from Blackburn. 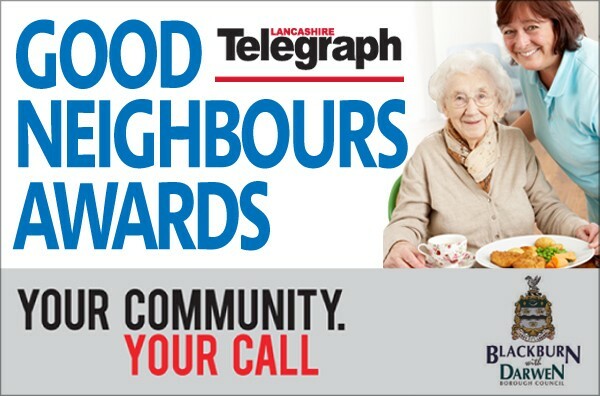 A national social care charity is to be a major sponsor of next year’s Good Neighbours Awards. 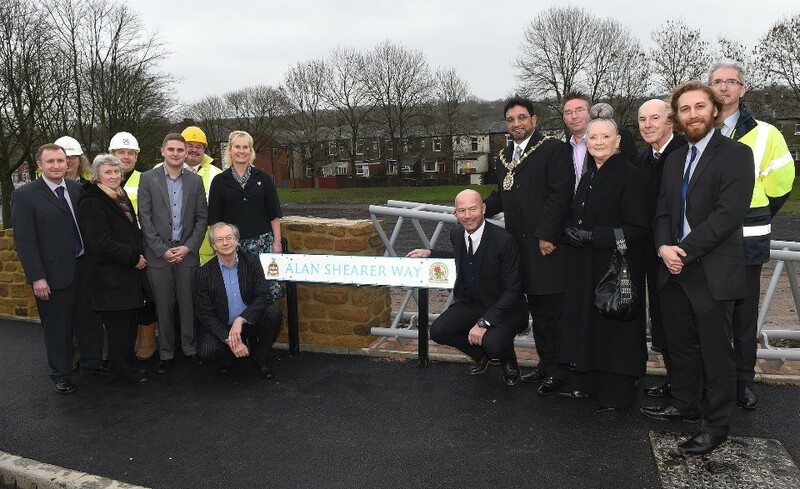 Blackburn Rovers hero Alan Shearer was welcomed back to Blackburn with Darwen this week to officially open the new road named after him. 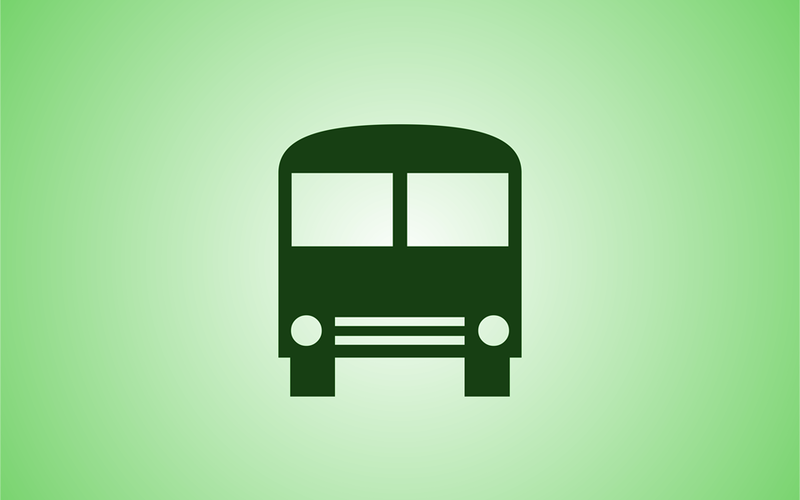 Blackburn with Darwen Council is calling for feedback on its new agreement governing bus travel as part of the Pennine Reach scheme. 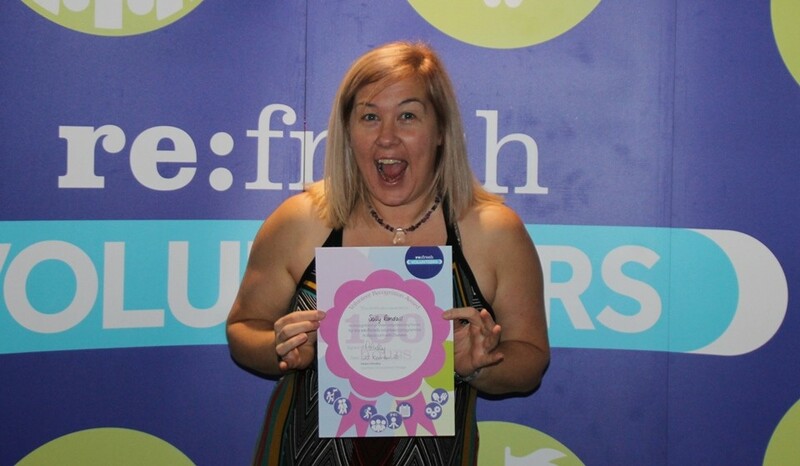 A recent celebration event brought together people from all over Blackburn with Darwen to celebrate the work of local volunteers.